Custom Quest – Ideas. Solutions. Results. CustomQuest enjoys a unique position in the marketplace: we not only merchandise products for corporate and custom applications, but service the non-profits and philanthropic foundations seeking top-brand merchandise as award and appreciation gifts for their major donors. Located centrally in Cincinnati, Ohio, we not only demonstrate creative merchandising in the selection of time-pieces, jewelry, luggage, housewares, outdoor and apparel selections, but we provide collection, gift-wrapping, kitting and fulfillment services. 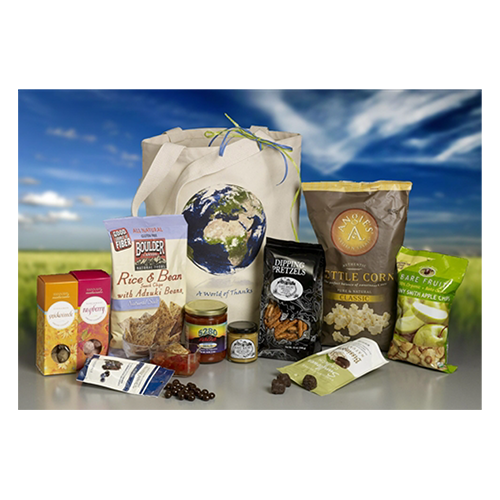 Through our Simply Care Charities division we provide high end branded gifts and fulfillment for a wide range of philanthropic organizations throughout North America. 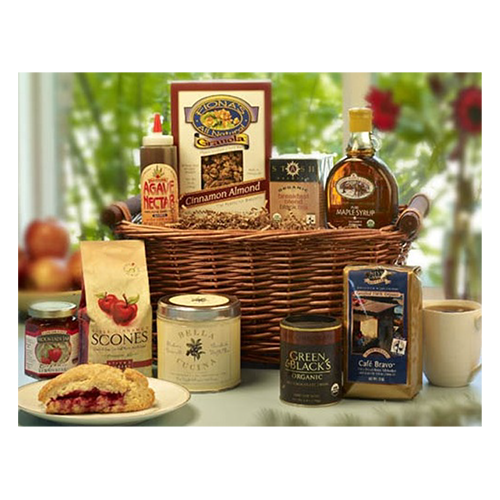 Also, Simply Care Packages is your first choice for exquisite gifts and gift baskets for all occasions. Whether it’s for a personal celebration or an important business relationship, we understand the importance of the occasion and the symbolic nature of gift-giving. 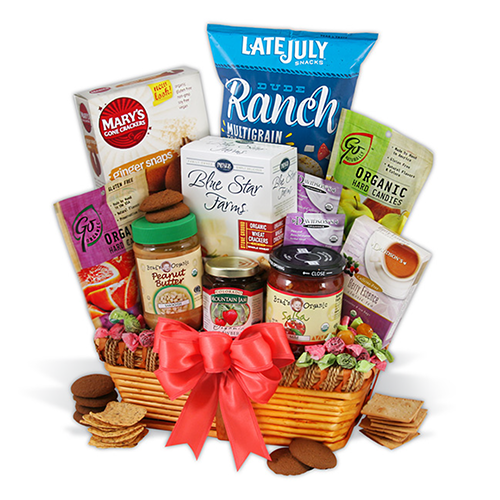 We specialize in enterprise-wide gift solutions, whether it’s a simple gift, or thousands of custom-designed gift baskets or reward gifts, as a “thank you” to your donors, employees, or customers. For several years CustomQuest has manufactured custom designs and private labeled products for a number of corporations nationwide. 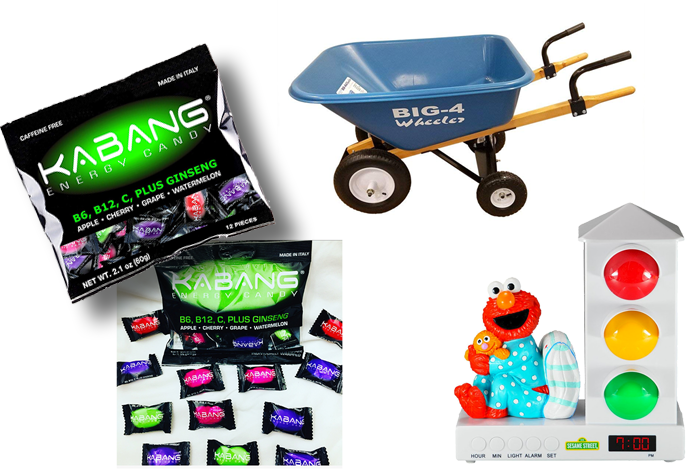 CQ has the unique ability to find high-quality, low cost manufacturers worldwide to design and produce products for lawn & garden, automotive, sporting goods, hardware, houseware, toys and more! Titleist Pro V1 – Total Performance. Each element of a Pro V1 is precisely formulated and designed to work together to deliver the performance you need on every shot. 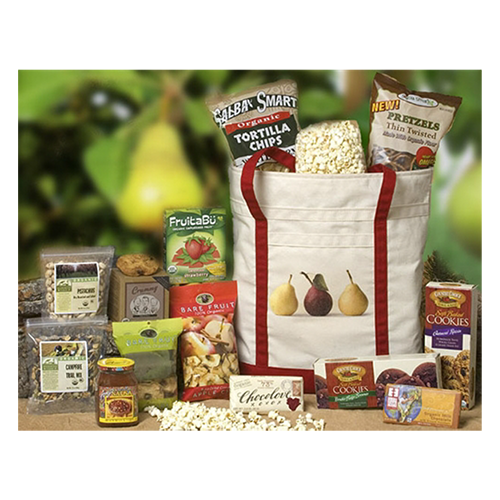 Through our Simply Care Charities division we provide high end branded gifts, specialty gifts baskets, and fulfillment for a wide range of philanthropic organizations throughout North America. Prospective clients might range from entities with funding for under-privileged children (i.e. Marine Toys for Tots); donors to support foundations serving the arts and sciences (i.e. Smithsonian Museum of Art); to entertainment and awards gifts (Globe, Tony, Oscar); to schools and groups raising funds for world-wide causes ( First Tee/Children’s Hunger Fund/Christian Aid Ministries etc), and a number of charitable golf tournaments. Major gifts range from high-end branded products for sports; to jewelry, luggage, housewares and outdoor products. The secret to our success is merchandising only top brands that are most desirable and have high perceived value; and then simply caring for all aspects of receiving, inspecting, wrapping, kitting and on- time fulfillment. 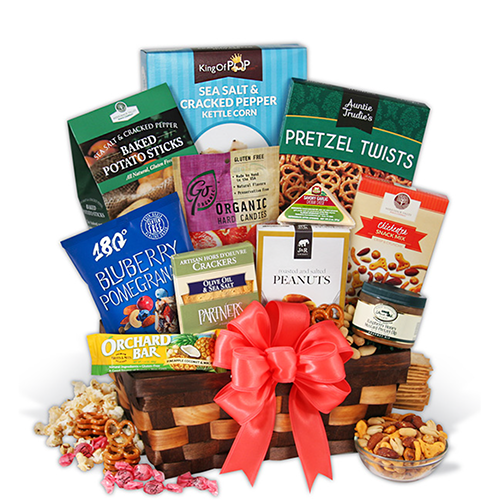 Welcome to Simply Care Packages from CustomQuest, your first choice for exquisite gifts and gift baskets for all occasions. Whether it’s for a personal celebration or an important business relationship, we understand the importance of the occasion and the symbolic nature of gift-giving. 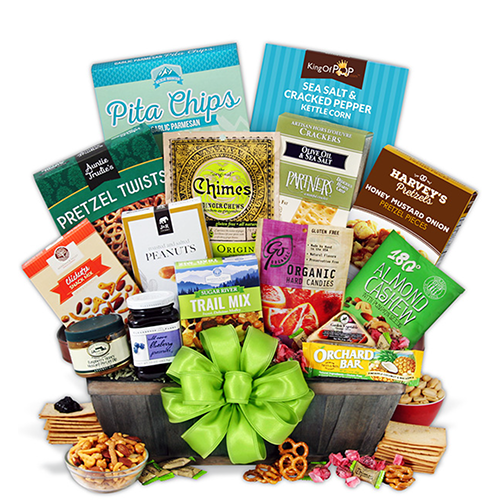 We specialize in enterprise-wide gift solutions, whether it’s a simple gift, or thousands of custom-designed gift baskets or reward gifts as a “thank you” to your donors, employees, or customers. 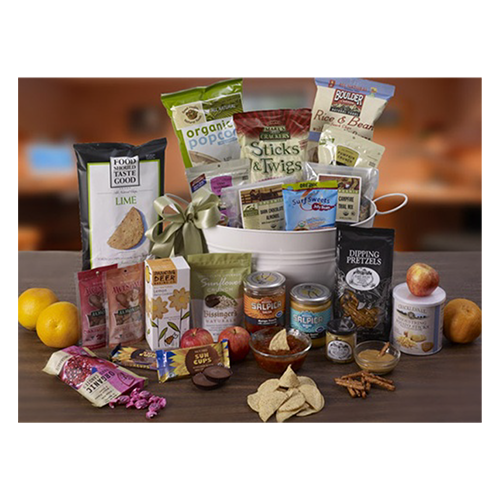 Simply Care Packages will design, source, inventory, assemble, and deliver products the same as or similar to what you may see on our website. 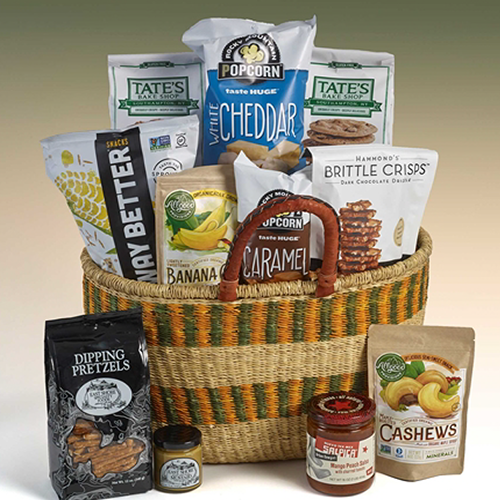 We manage the entire gift-giving process, so please contact one of our Regional Sales Managers to discuss your gift baskets or rewards gifts needs (NOTE: Our minimum gift baskets order is 500 baskets or more). 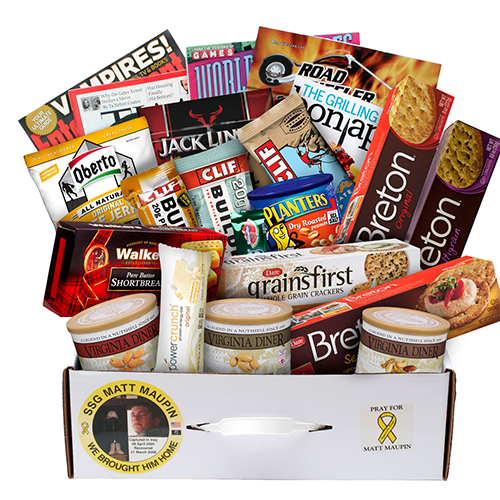 No matter where you need to ship your gifts, Simply Care Packages can help. And every one of Simply Care Packages gifts comes with our 100% Satisfaction Guarantee. Copyright © 2019 Custom Quest. All rights reserved.